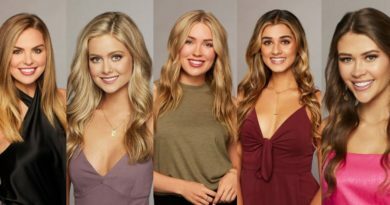 Bachelor baby is on the way! 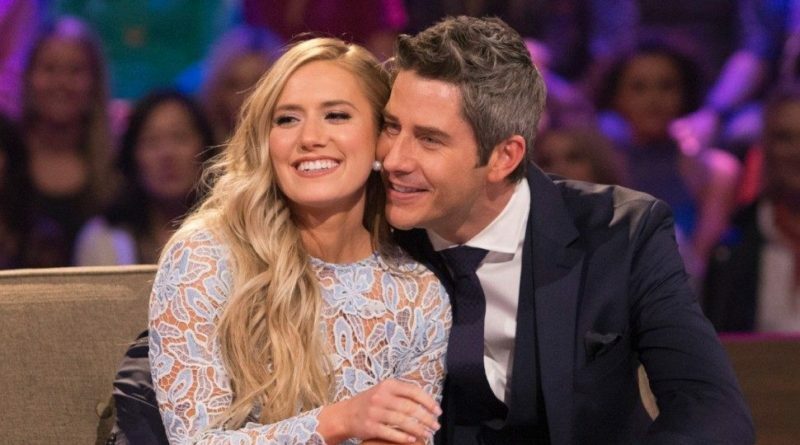 Arie Luyendyk Jr. and Lauren Burnham revealed the exciting news to Us Weekly that they are expecting their first child ahead of their Hawaii wedding in January. Arie and Lauren will be getting married in a private ceremony in Hawaii on Jan. 12.